Visit the website for this series by clicking here. 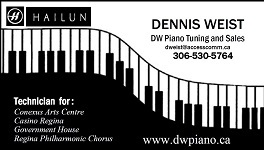 Need a piano to be evaluated? Dennis will complete an evaluation for pre purchase, pre sale, or insurance claim. This would be charged at an hourly rate.